The title of the book is a brief look into Dom's heart. The mound is symbolic when he played professional baseball as a pitcher. 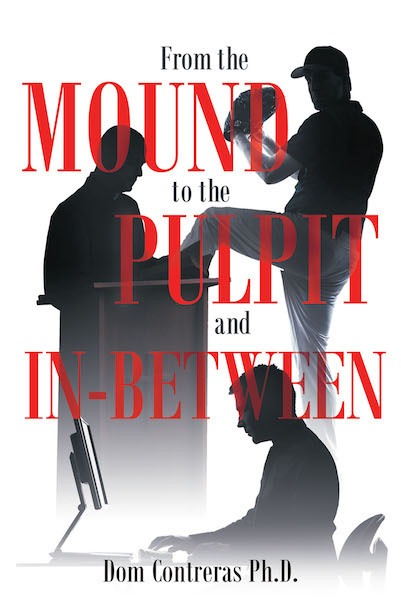 The pulpit fits his conversion as an ordained minister and the In-Between depicts his twenty years in retail management.